City Lore is happy to open to the public two newly-catalogued photograph collections that are available for use in research, exhibits, and publications. We are grateful to the National Endowment for the Humanities for the Local History Challenge Grant that made this resource possible. 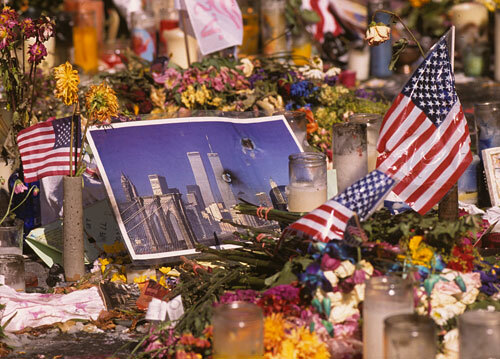 The Missing: Streetscape of a City in Mourning Collection consists of nearly 1300 color slides taken by photographer Martha Cooper to document memorial activities following the terrorist attacks of September 11, 2001. 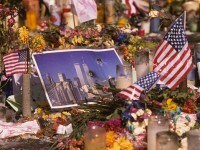 The images represent a diverse portrait of New York’s response to the tragedy, including rescue and recovery workers, spontaneous memorials and shrines, tributes to police and firefighters, wall murals, parades, and public rituals in the five boroughs, with particular emphasis on Lower Manhattan, Ground Zero, and Union Square. We extend our thanks to Martha Cooper. The Documentary Heritage Program, New York State Archives, State Education Department, provided important grant support to catalogue this collection. You can view a few images from this collection in this Virtual Exhibition. 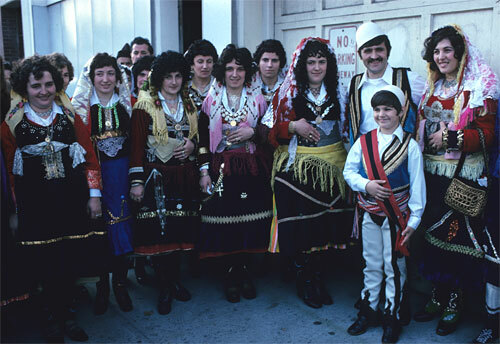 The Ethnic USA Collection consists of approximately 10,000 color slides and 15,000 B&W negatives taken by photographer Katrina Thomas that document ethnic celebrations, cultural traditions, and rituals of daily life in New York City from 1971 to 1983. The collection includes ethnic groups from all parts of the world, as manifested primarily in communities in the New York metropolitan area. 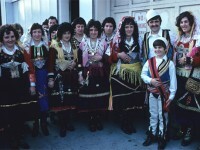 Much of the collection documents celebrations of religious feast days and national holidays, but parades, folk festivals and political protests are also well covered, as are smaller, intimate gatherings, such as weddings, prayer gatherings, and family celebrations. We extend our thanks to Katrina Thomas. The Archival Management Program in New York University’s Dept. of History–Director Peter Wosh, and students Laura Helton and Laura Thiessen; and volunteer Nancy Tongue provided invaluable help in preparing this collection for public use.